The Asahi group is Japan's biggest selling beer brands and it is one of the greenest breweries in the world. The Asahi Group, is expanding around the globe and as of January 2014, Asahi had a 38 percent market share of the Japanese beer market, making it the largest of the four major beer producers in Japan. Asahi is followed by Kirin Beer with 35 percent and Suntory with 15 percent. Asahi was founded in Osaka in 1889 as the Osaka Beer Company. 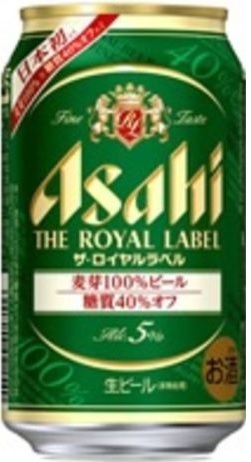 In 1990, Asahi acquired a 19.9 percent stake in Australian brewery giant Elders IXL which has since become the Foster's Group, later sold to SABMiller. Asahi's sustainability efforts include: Water, reporting, transparency, GHGs, carbon trading, green energy, energy efficiency and environmental guidelines. There is no sustainability issue more vital to a brewery than water stewardship. Asahi's leadership in the area of responsible water management practices was recognized by the CDP. In 2015, for the first time, CDP ranked companies on their performance in dealing with water issues and only one brewer received an A ranking – Japan’s Asahi. Where it stood out in comparison to the rest of the sector was in the quality and comprehensiveness of the water risk assessment it undertook. Asahi also stood out in reporting. The results of its water risk assessment would be used to inform its business growth strategy and in its supply chain management, CDP says. Asahi makes transparent and reliable disclosure of information through third-party verification of environmental information and data from the Group overall. In 2014, they conducted an ISO14064-1 third-party verification that calculated the methods and suitability of these calculation methods for GHGs. While Asahi is a sustainability leader, forces beyond the company's control have caused an increase in emissions. In 2015 the ongoing suspension of nuclear power attributable to the earthquake of 2011 has meant that the Asahi Group's emissions increased by 9.4% compared to the 2008 level. Nonetheless, Asahi continues to work towards reducing their CO2 emissions by 30 percent compared to the level of 2008 by 2020. In 2014, they began working with the Green Power CO2 Reduction Certification System introdued by the Japanese government. This system allows Tradable Green Certificates (TGC) to be used in calculations, reporting and announcement of greenhouse gas emissions stipulated in the Act on Promotion of Global Warming Countermeasures. Asahi uses green electricity to produce their beer. In 2009, Asahi entered into a contract with Japan Natural Energy Company Limited to buy 40 million kWh per year of green electricity generated by wind and biomass energy sources. This is the largest contract of its kind in Japan's food industry at the time. Asahi Group is introducing energy-saving equipment in an ongoing effort, such as fuel conversion equipment and anaerobic wastewater processing equipment that effectively utilizes methane contained in wastewater at its breweries and other production sites. 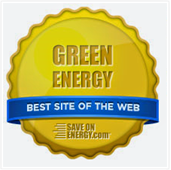 Promote energy efficiency and work to reduce greenhouse gas emissions. Promote the 3R (reduce, reuse, recycle) principles for waste products and work toward a recycling-oriented society. Promote initiatives for protecting ecosystems and preserving biodiversity. Promote initiatives that value our precious water resources. Work for continuous improvement to reduce the environmental burden of our products throughout their entire life cycle. Conduct product development, technology development, and ingredient procurement with respect for the environment. Proactively support environmental activities while also contributing to society through employee participation in these activities. Continue to comply with environmental laws and regulations as a basis, while implementing proprietary standards for each group company. 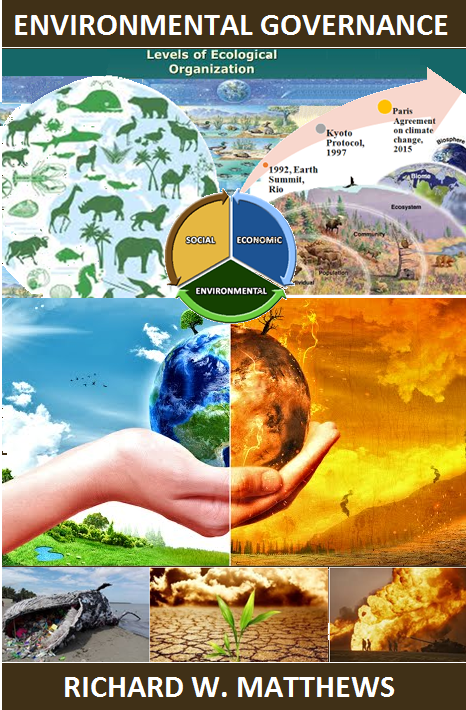 Keep a sufficient grasp of information concerning global environmental and proactively make efforts for environmental preservation. 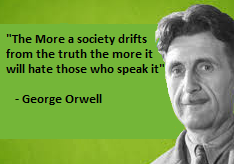 Work to communicate with society and provide appropriate disclosure related to environmental initiatives.